Protip: You're going to want to turn pretty much everything off. Get a whole bunch of gadgets over the holiday break? Did you happen to get an Apple Watch? Join the club! If you're one of several happy giftees who received one of the devices for Christmas, you're probably wondering why the battery life seems so darn terrible. I'm with you on that, especially after seeing the battery bar drop an entire 10% after minimal use. Never fear, for there are ways to extend your new trinket's battery life significantly. Here are a few ways to do this very thing since the watch's instructions itself can be a little obtuse. 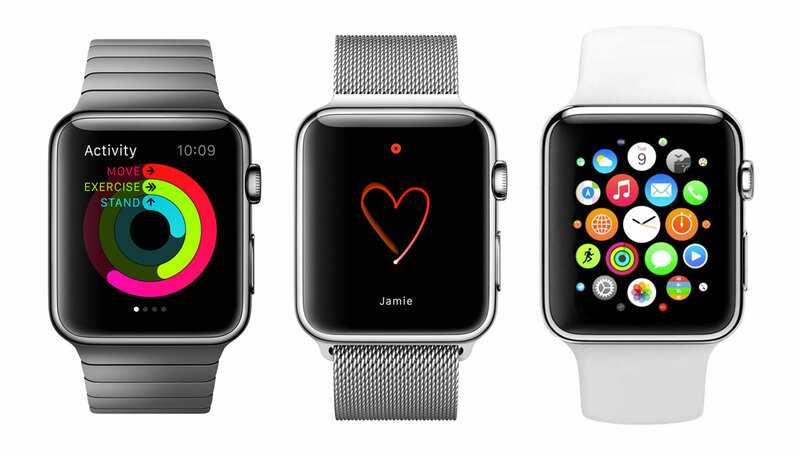 Every time you flick your wrist you might notice your watch lights up and displays the screen. This is killing your battery, especially when you consider how many times you do this during the day while actually wearing the watch. It's easy to turn off, but you'll have to do two parts to this. First, turn off the wrist detection option by going to Settings, then General, then Wrist Detection and toggling it off. You'll also want to go into the settings on the watch itself (this can be difficult to find) and go to Settings, then General, then Wake Screen. Make sure that setting is toggled off. Now you've saved yourself a good portion of battery simply by telling your watch to stay off while you're just doing everyday tasks. Chill, watch. Chill out for a while. Sure, you want to customize your watch with your favorite photos or flaunt that little Mickey Mouse animated watch face, right? You might want to reconsider that if you want to save some battery power. You can change your watch face to something much less animated (read: boring) by pressing down firmly on your watch face and scrolling through the options. Using the Simple clock face will allow for an easy-to-read watch face while still looking svelte and minimalistic like the Apple Watch itself. This will give you a significant boost in battery, especially when you're not seeing it activating on your watch every five minutes when you move your wrist. All of those little bits of information that appear on your wrist like tweets, the weather, mail, and more are constantly drawing on your battery power. They're handy to have at your fingertips, but they can also be curbed to only show you what you actually want to see and hear from. You can tweak what comes up on the watch face when you scroll through by heading into the settings on your Watch app on the iPhone. Utilizing these tips can save you a startling amount of battery life. And while it's frustrating to have to cut down on the extra bells and whistles you like to use throughout the day, just think about the time you're getting back while not using all of these things. Report back and let us know if these alterations has given you more time with your latest acquisition!